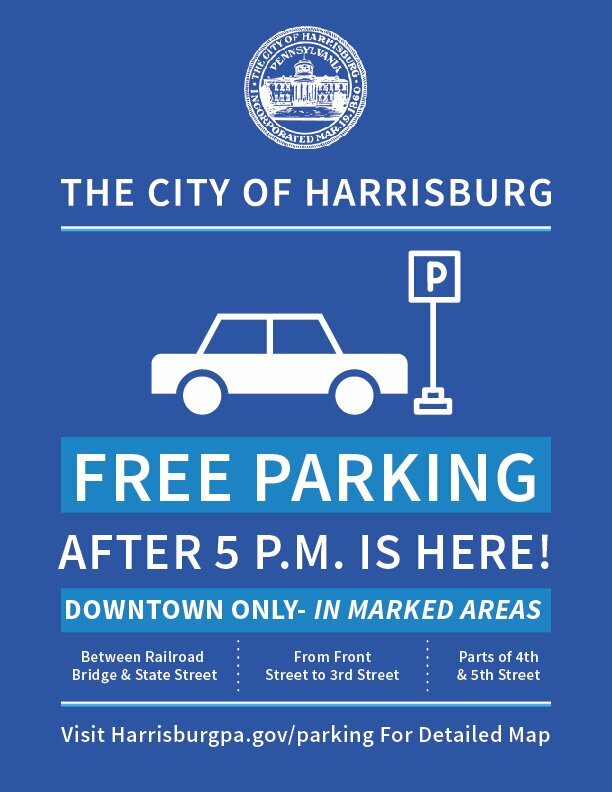 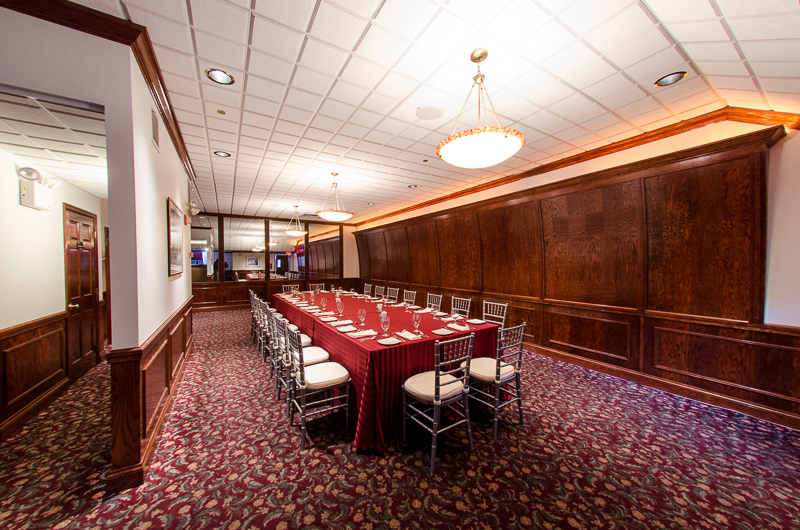 so2-2018-dinner-packagesStock’s on 2nd offers a new dimension to Meeting and Banquet Rooms to Harrisburg with over 3,000 square feet of different styles of Meeting and Event space. 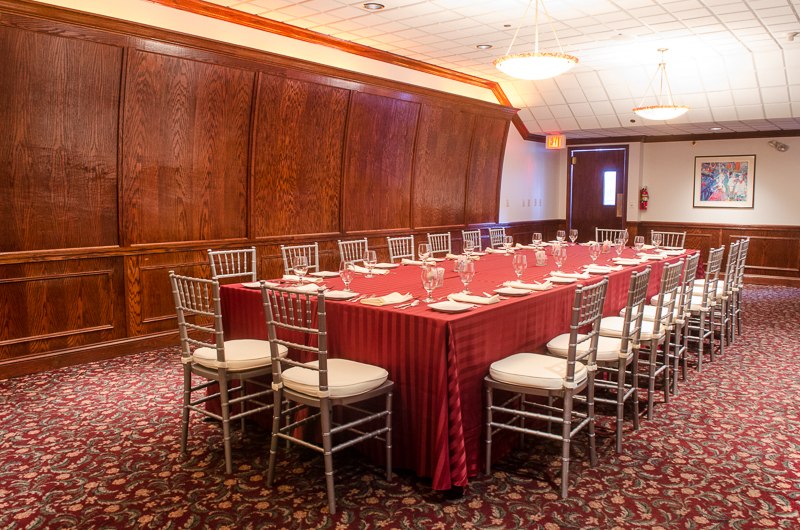 Stock’s on 2nd features five distinct meeting rooms, exceptional cuisine and experienced dedicated staff. 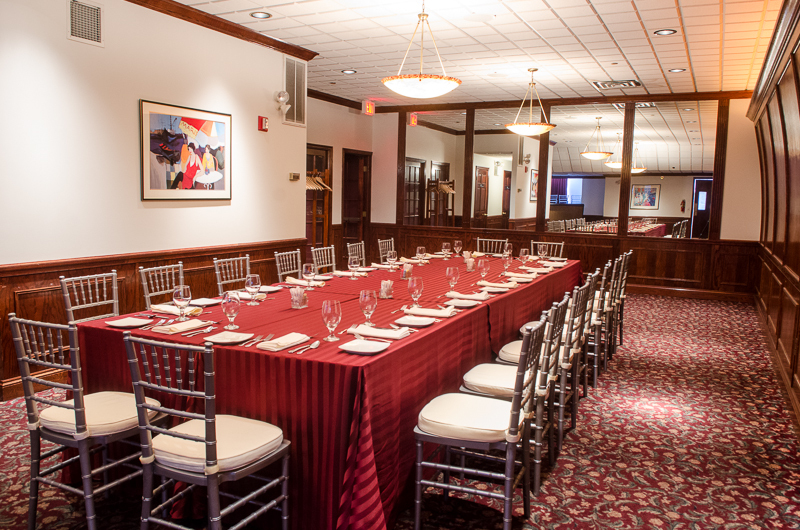 Whether it is a Breakfast, Business Meeting, Corporate Lunch, Cocktail Reception or Formal Affair our staff will ensure your Event is a success. 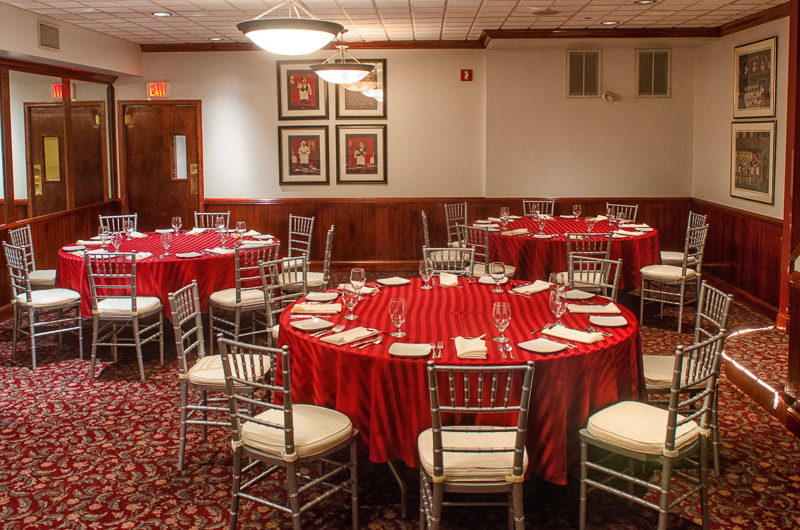 Our experienced event planners can orchestrate every detail. 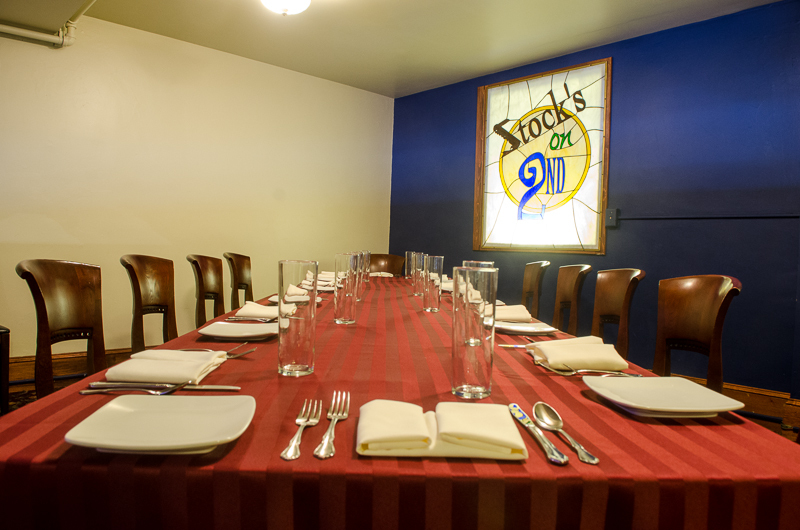 Stock’s on 2nd goes above and beyond to create memorable events for any occasion. 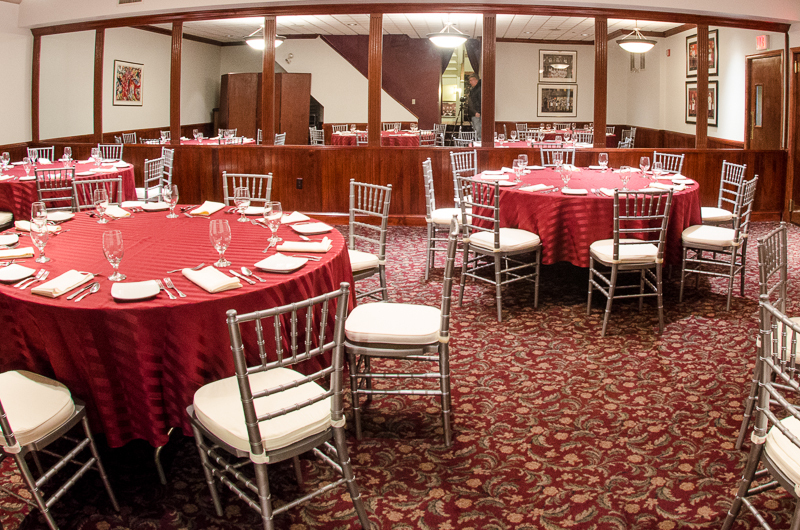 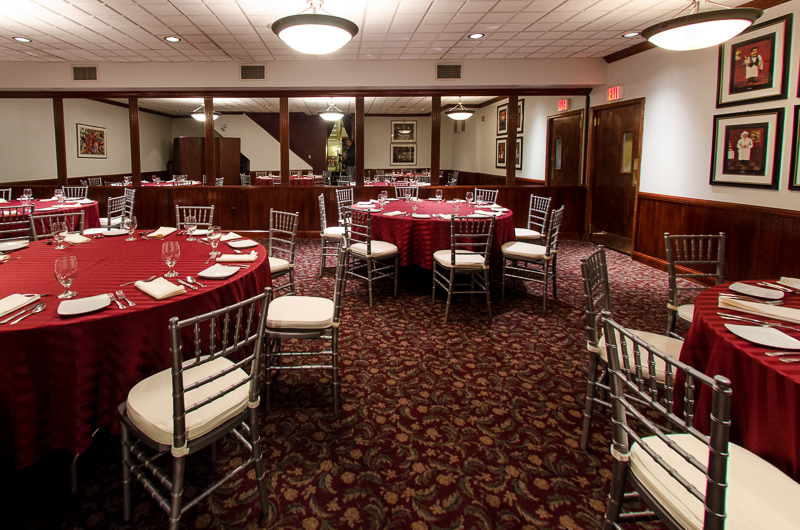 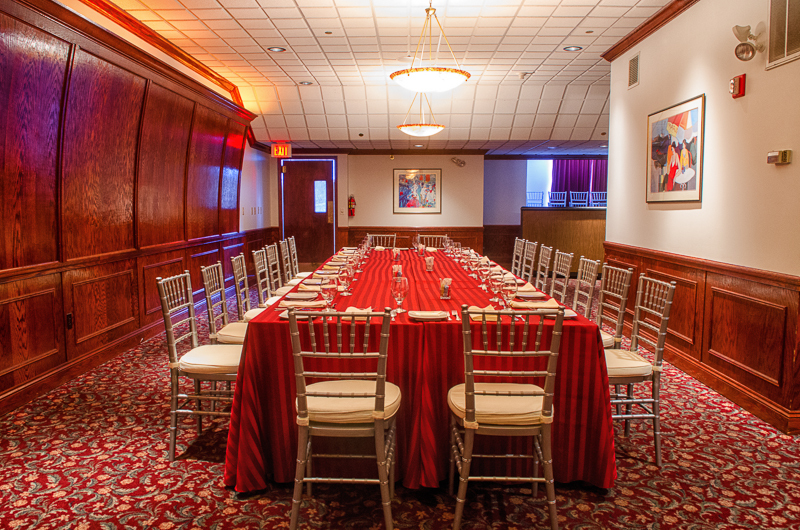 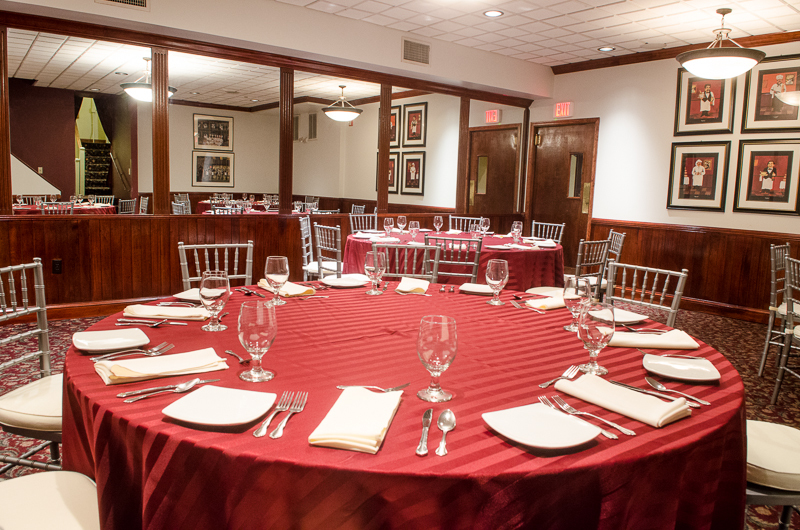 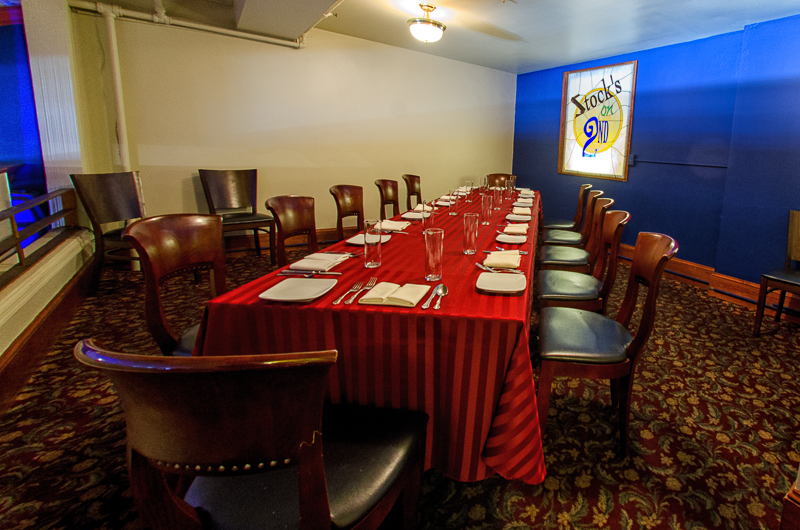 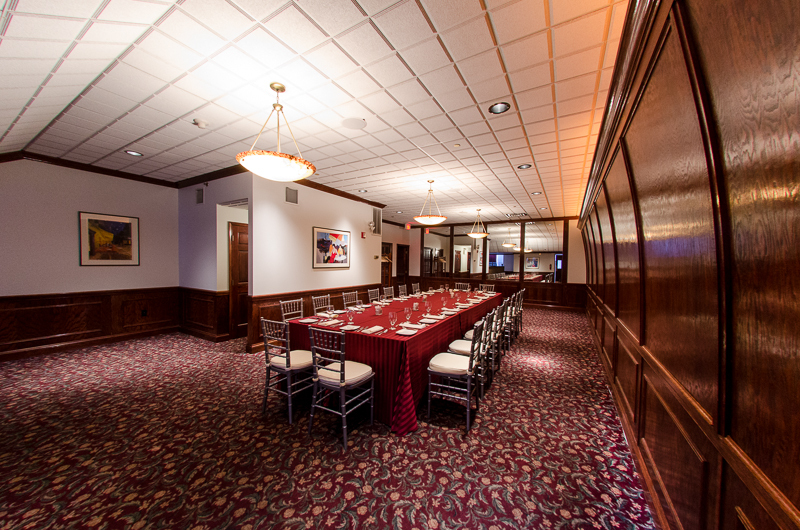 Plan your event at Stock’s on 2nd by contacting us at 717.233.6699 or click here to email us. 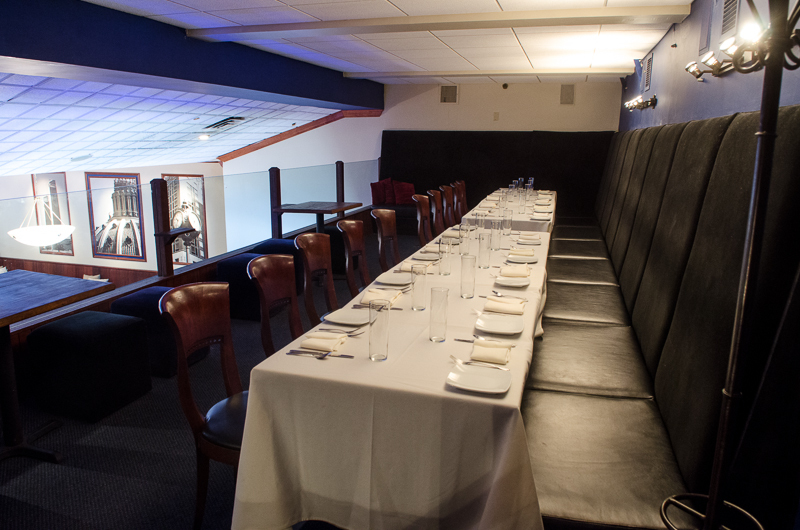 A private Dining Room accommodating up to 50 guests for a served dinner, and up to 75 guests for a Cocktail Reception. 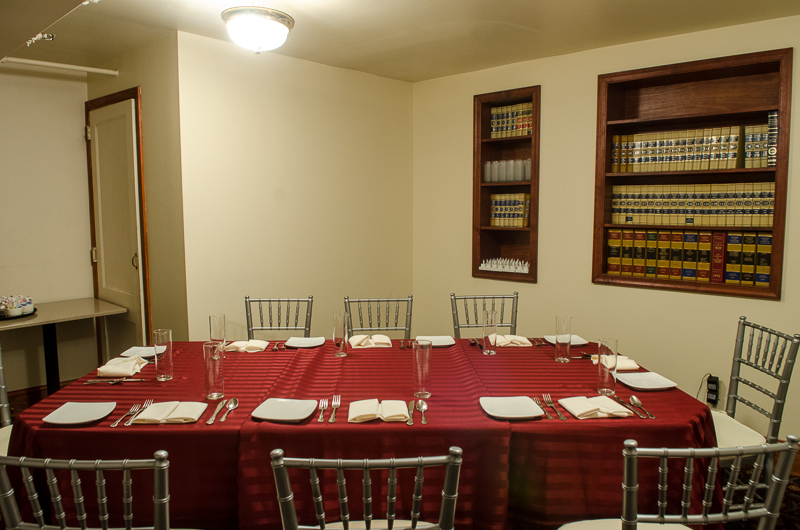 A private Dining Room accommodating up to 60 guests for a served dinner, and up to 80 guests for Cocktail Reception. 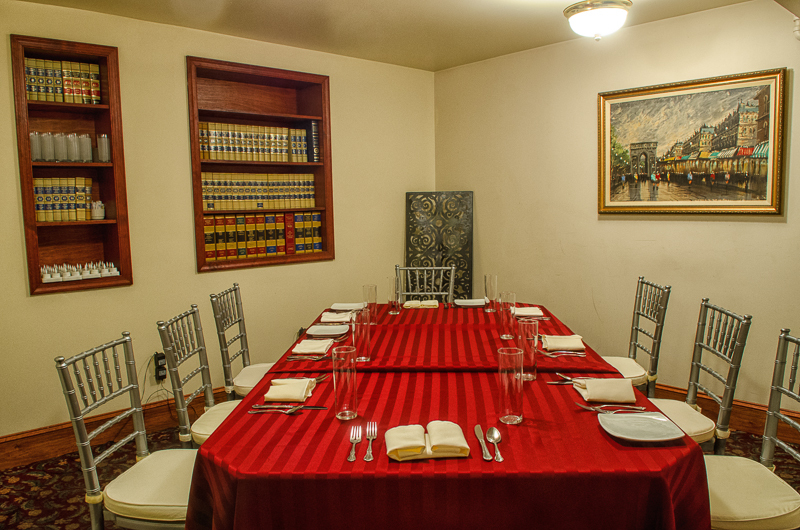 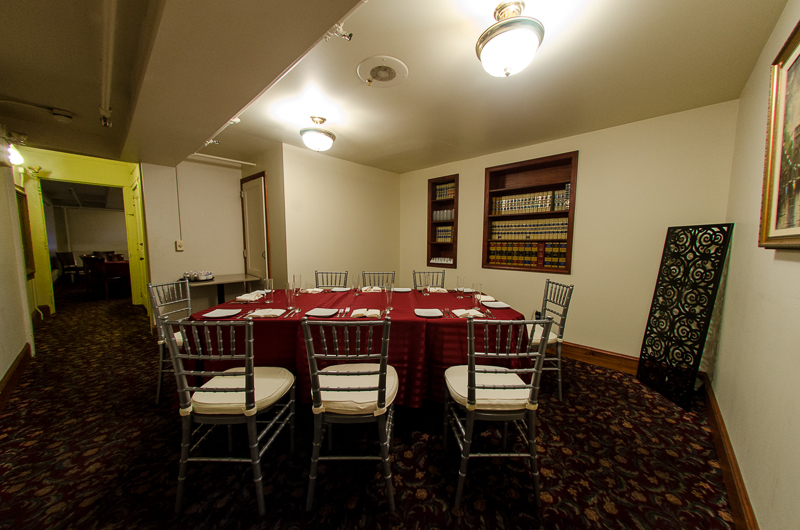 A private Dining Room accommodating up to 8 guests. 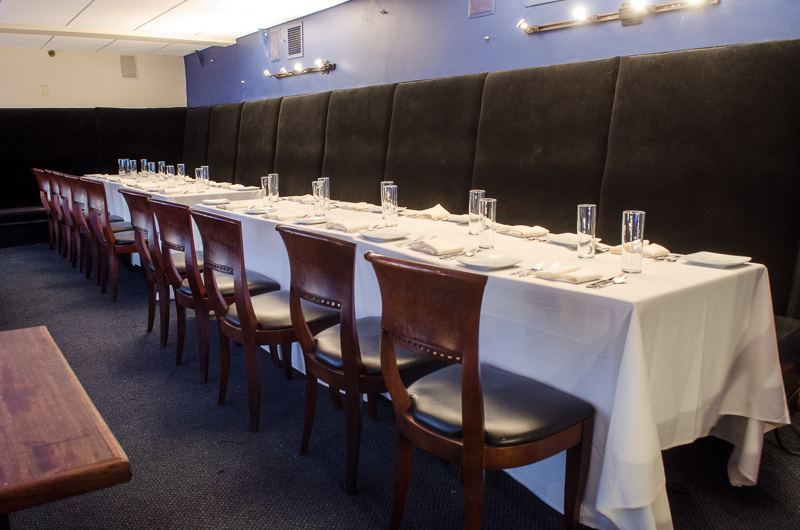 Overlooks the Restaurant and Bar, accommodating up to 16 guests, semi-private. 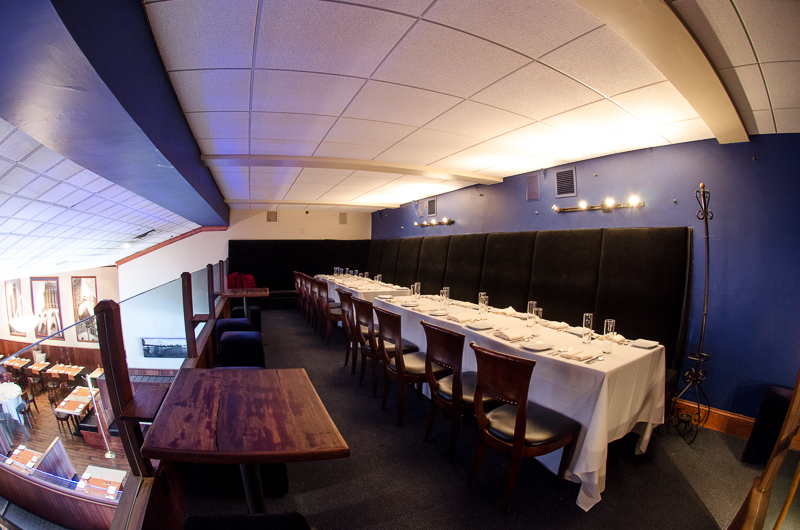 Overlooks the Restaurant & Bar, accommodating up to 20 guests, and is not available on Fridays and Saturdays, semi-private.